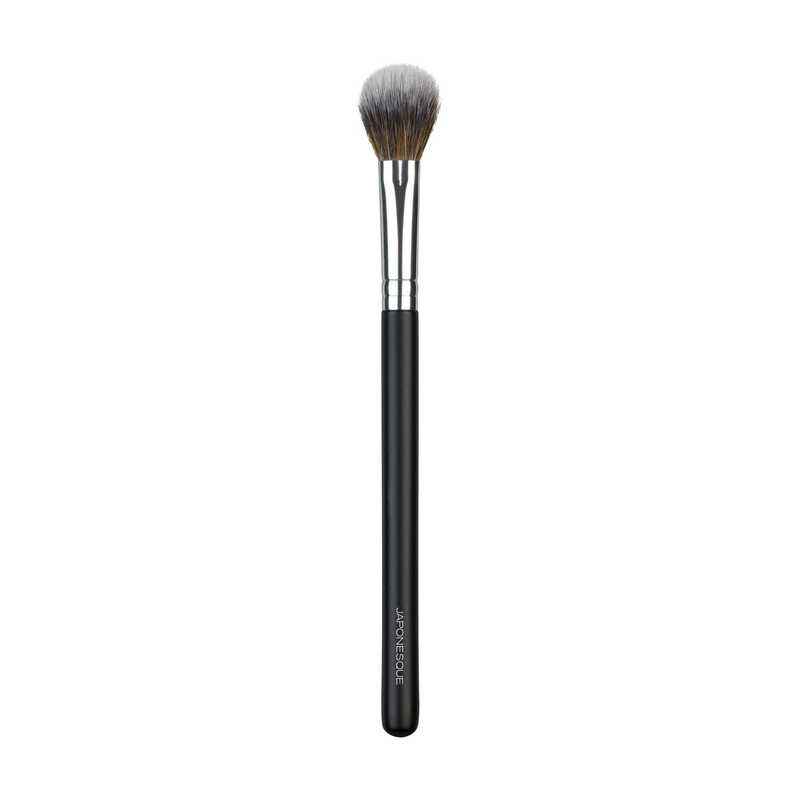 The JAPONESQUE® Fluff Concealer Brush blends soft layers of product to conceal and perfect with airbrushed ease. 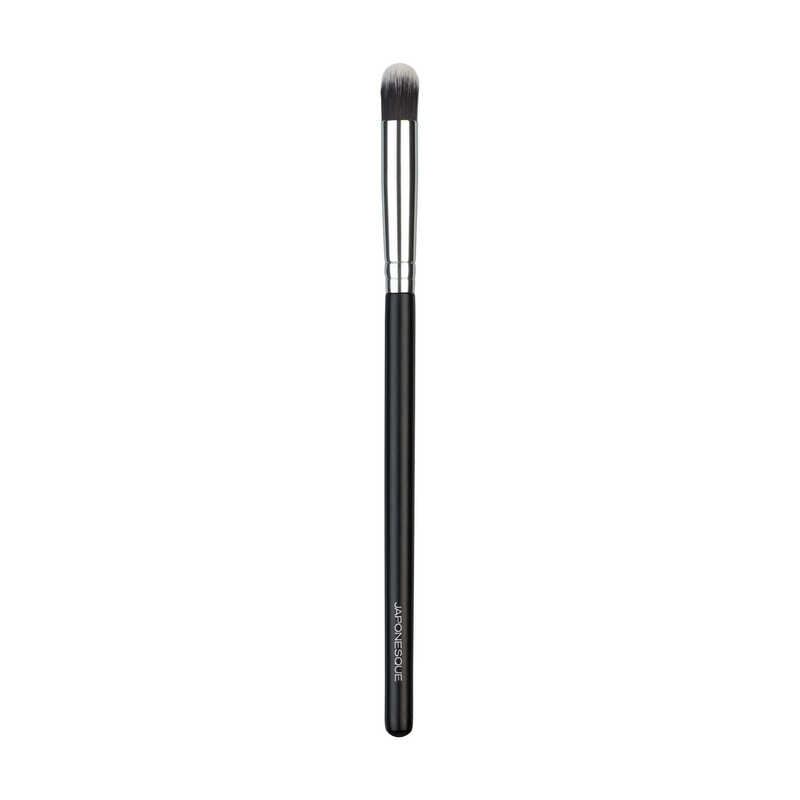 Cushiony fibers apply a veil of cream or liquid concealer over shadows and blemishes for a photo ready complexion, even under harsh light. 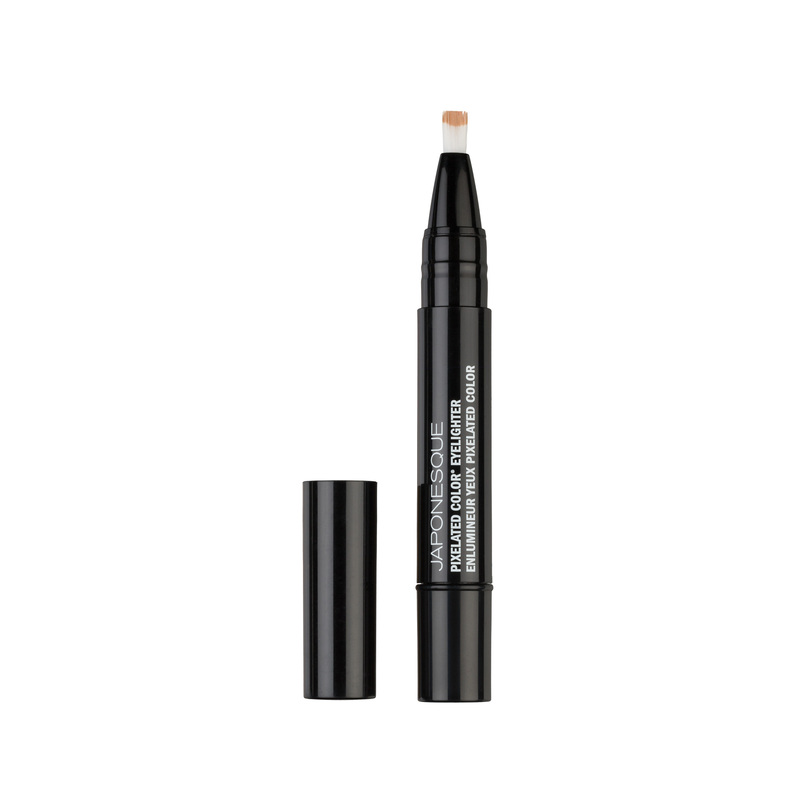 Perfect for cream and liquid application under the eyes and around the nose. 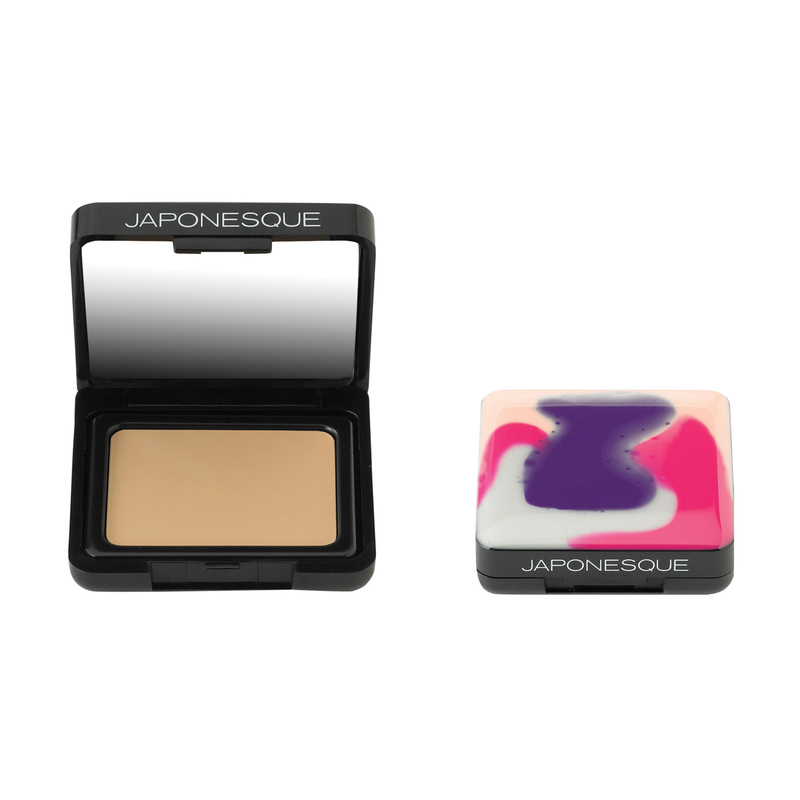 Ideal with JAPONESQUE® Concealers or Powder products. 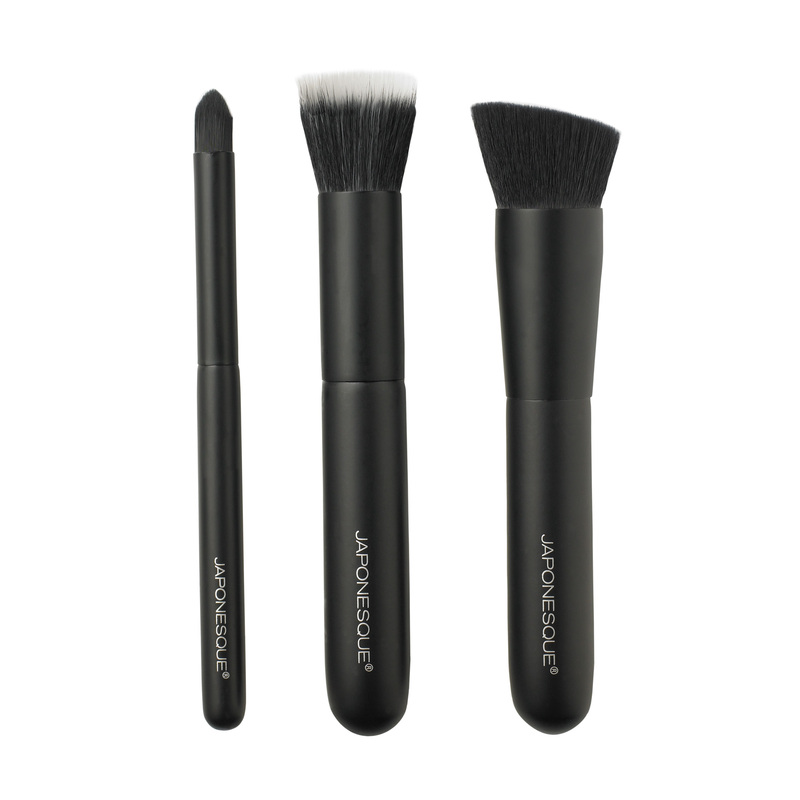 Tap or roll liquid or powder concealer onto desired areas and buff over the skin to blend. 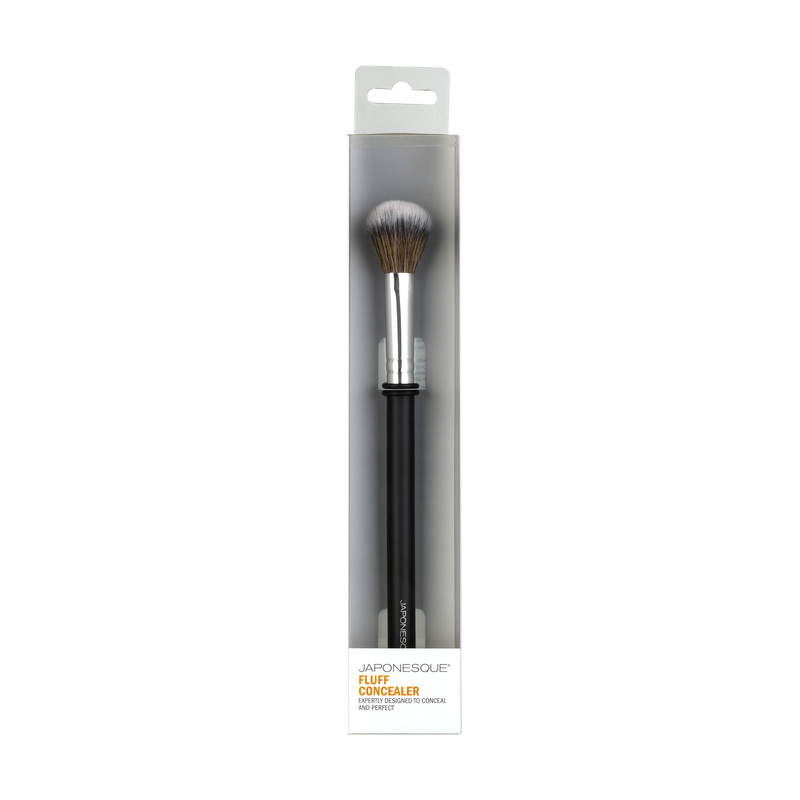 Great for applying finishing powder onto targeted areas, such as T-Zone and under the eye. 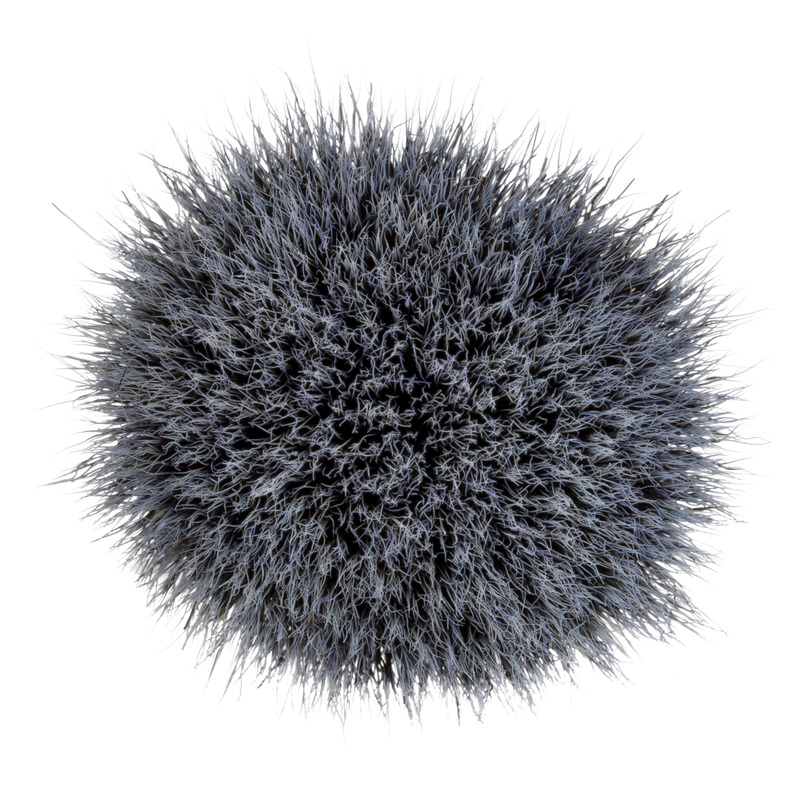 Great for applying liquid highlighter to high planes of the face.